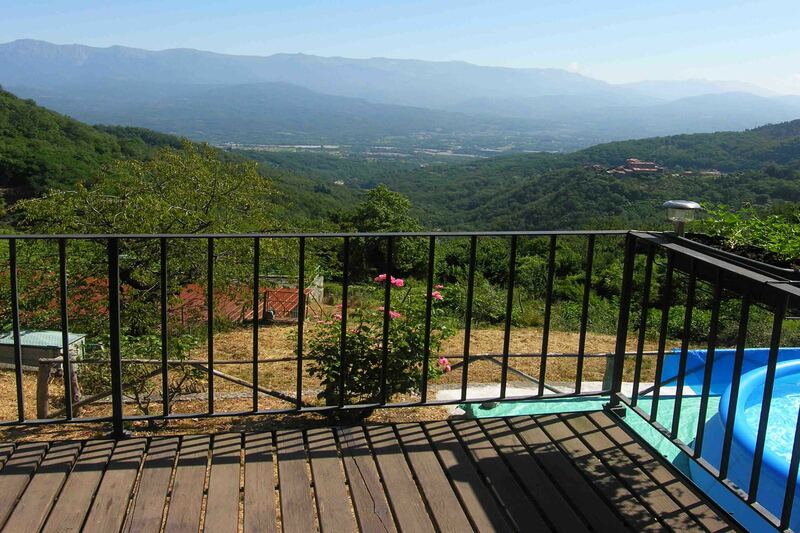 Well restored property with extensive land set at the edge of a village with panoramic views. 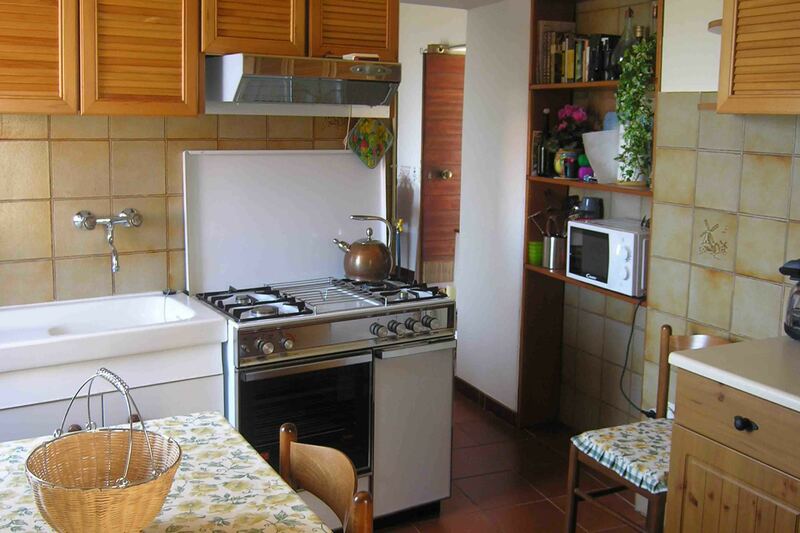 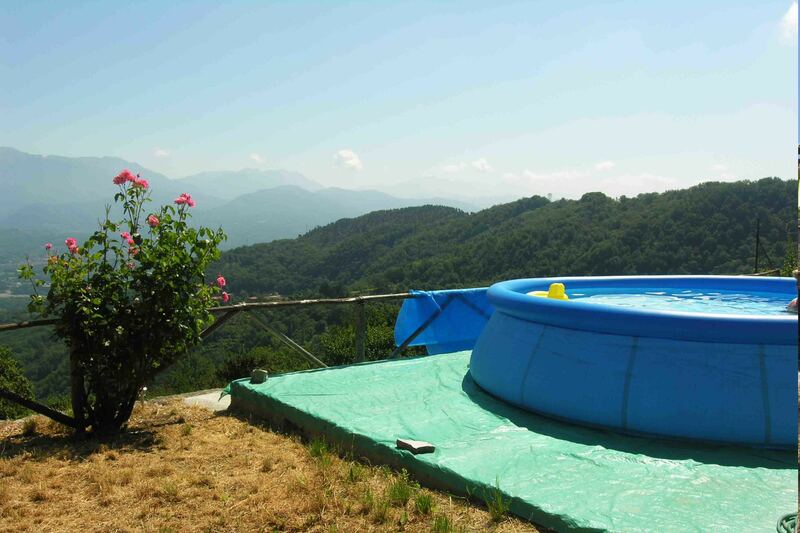 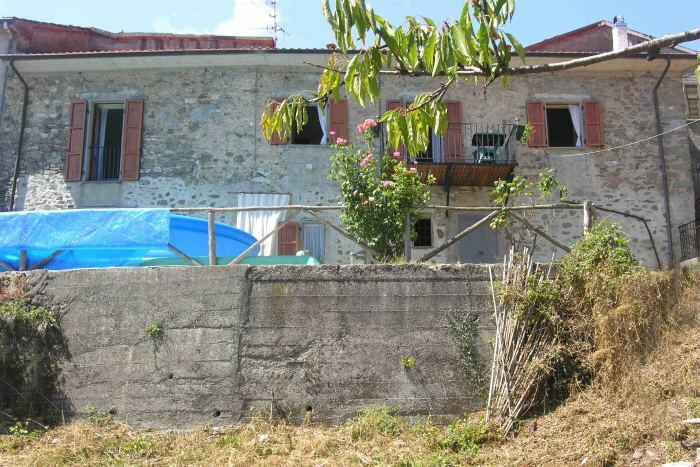 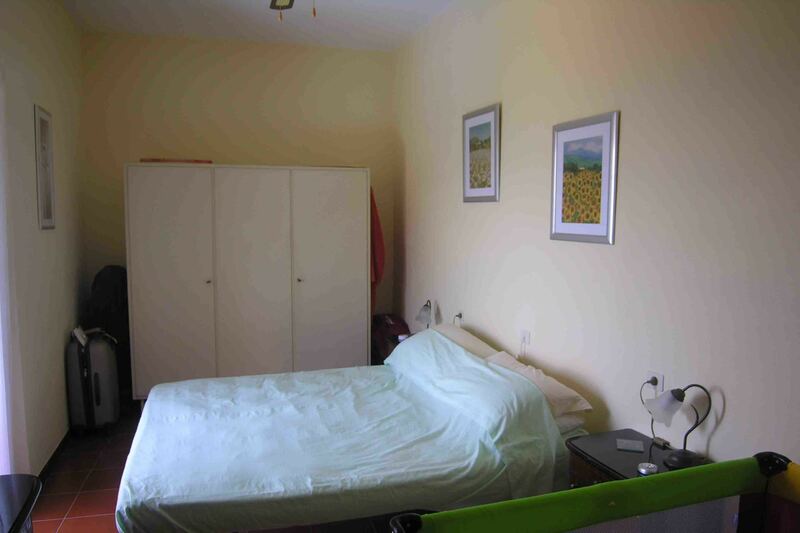 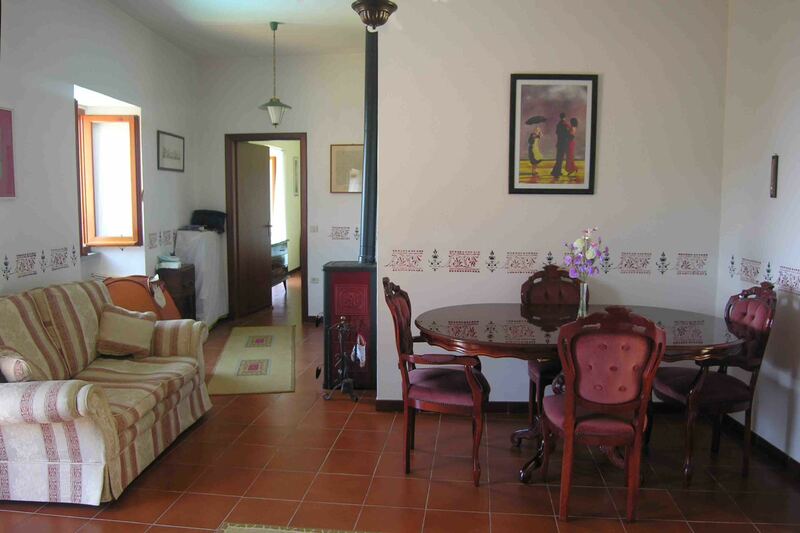 Set in a dominant position with views over the hills and hilltop castle village to the Appennine mountains. 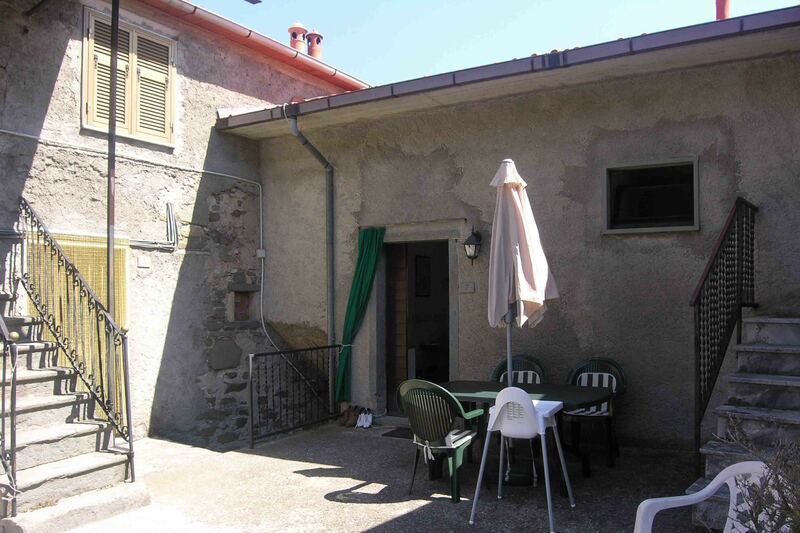 The property is on 2 levels and is entered off a courtyard to living room opening onto terrace, fitted kitchen, bedroom and bathroom. 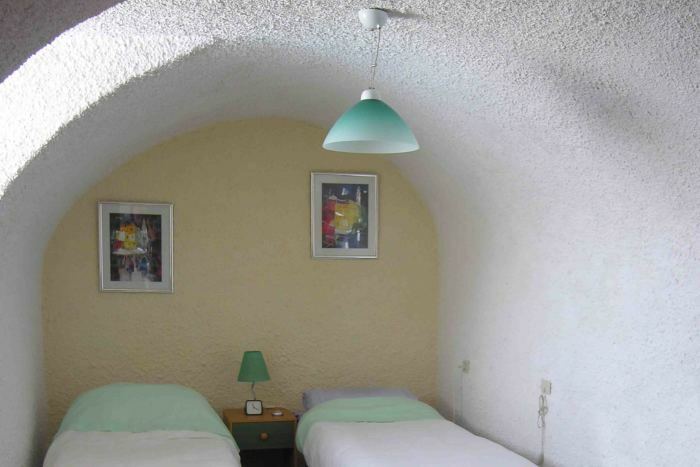 Downstaris there is a self-contained bedroom and bathroom and a cellar room for storage. There is a garden attached to the property and further land totalling of 24 000 mters sq (2.4 hectares). 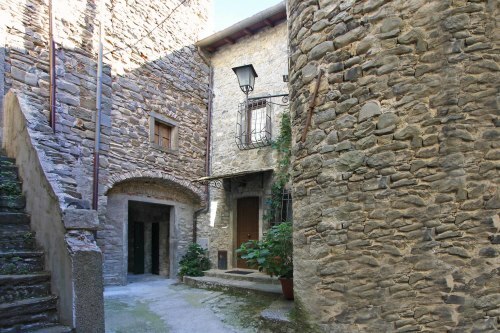 Parking at the edge of the land and entrance is either through the land or along the village lane to the courtyard. 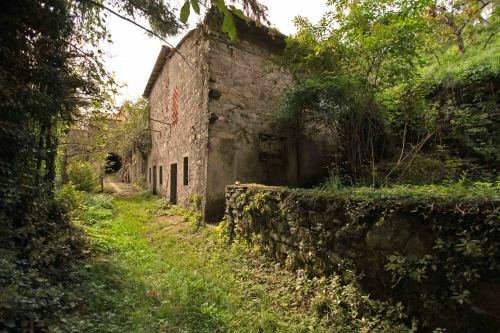 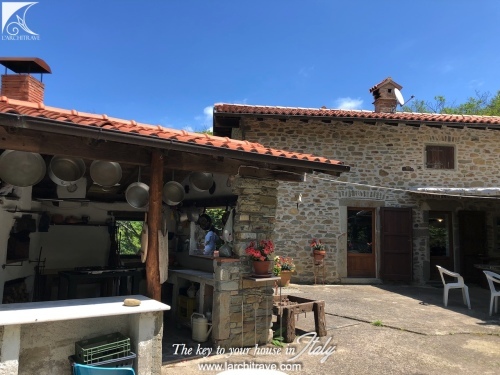 The property is in one of the small hamlets in the lush hills surrounding Mulazzo where it is said that the medieval literary scholar Dante exiled from Florence in the early 1300's and it is here that he wrote the 'Inferno' of the Divine Comedy. There are several hill villages set amongst the chestnut groves and streams and rivers that criss-cross the lush green landscape.